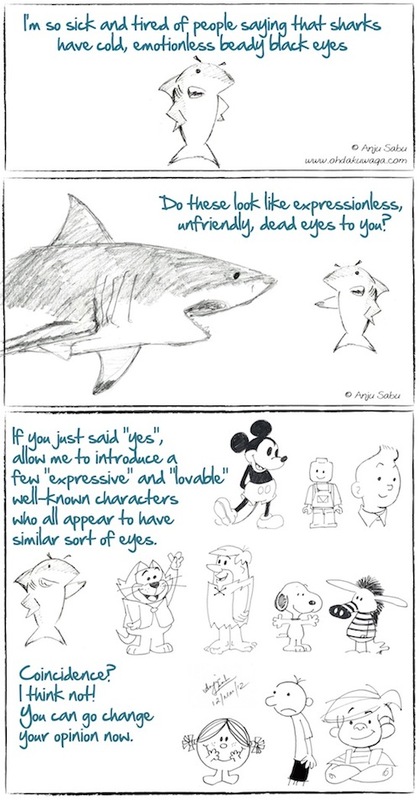 Shark Defenders: Are You Saying Mickey Mouse Looks Evil? Oh, Dakuwaqa! is comic strip by Anju Sabu. Reprinted with permission from the artist. Follow the adventures of The Shark on the Oh, Dakuwaqa blog and on Facebook.